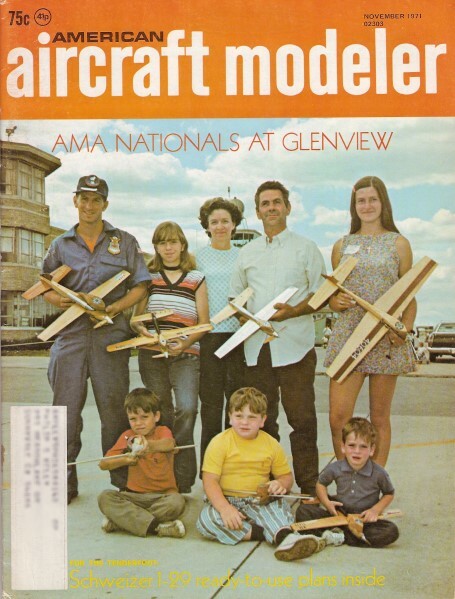 Cover Photo: The all-flying Brown family at this year's AMA Nationals. Modeling is a family affair, and they always attend the Nats. Photo taken by Bill Boss.